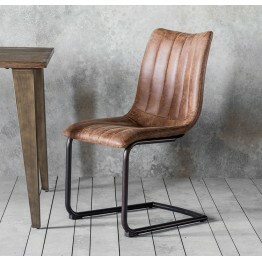 Rich woods in contemporary design, that's what the Madrid collection of furniture from Hudson Living offers. It's made with European Oak and selected other woods, and has softened edges and delicate features to be a more elegant style of cabinet furniture. 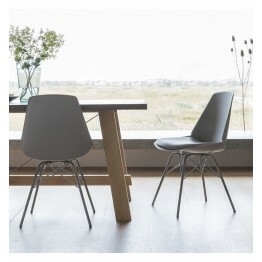 There is a mix of dining and living room items that can feature all around the home such as Sideboards, Console tables, Dining Chairs & Tables as well as occasional Coffee and Side Tables. 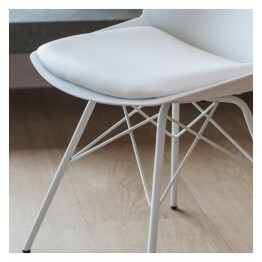 Lots of pieces feature lovely leg stretchers that appeal to the eye and are very functional too. 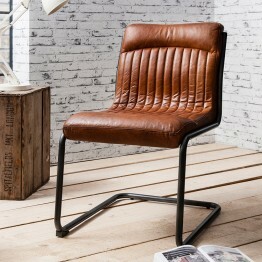 Look no further than this collection for stylish furniture with warmth in design and great construction. 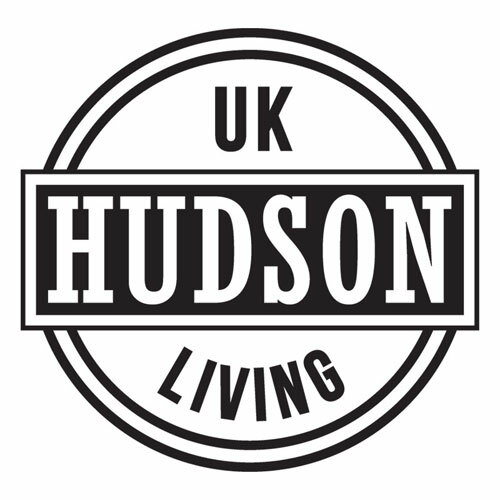 We do carry warehouse stocks of Hudson Living ranges and therefore delivery can be quite quick, however if we don't have it in stock usually lead times are anywhere between 2-6 weeks. We'll confirm this via a second email after an online order has been placed, however if you want to be sure before you order please call us on 01283 740004. 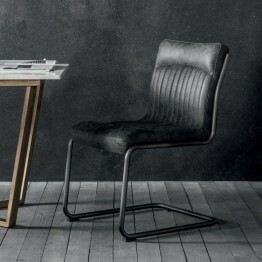 This is the Console Table from the Madrid collection of Gallery Direct. 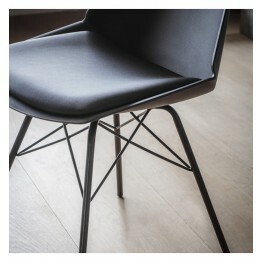 This can be used in a wh.. 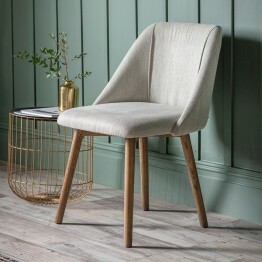 The Madrid Oval dining table from the Gallery Direct Hudson Living range has great design featur..
A light and airy oak round Madrid coffee table which has legs stretchers to give superb strength.. This is the Hudson Living Madrid Oak Circular Dining table which stands on 4 legs that have diag..
What a fabulous looking round side table on three legs! What's not to like! Part of the Madrid c.. 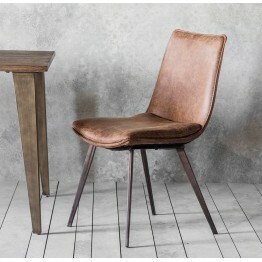 This is the Madrid sideboard and comes from Gallery Direct as a part of the Hudson Living collec.. 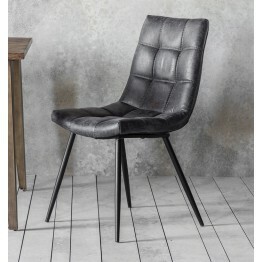 This is the Capri "Antique Ebony" model dining chair from the Gallery Direct collection with a fully.. 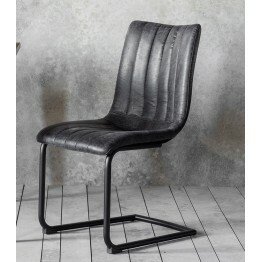 This is the Capri model dining chair from the Gallery Direct collection with a fully cushions seat a.. 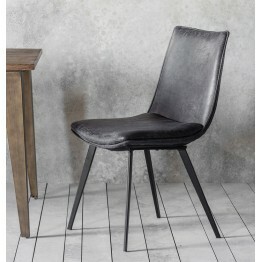 This is the Darwin model dining chair from the Gallery Direct collection and sits well with many ran.. 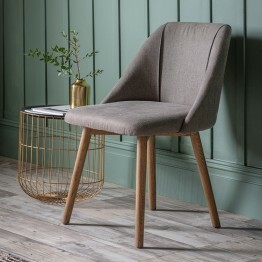 This is the Edington model dining chair from the Gallery Direct collection and pairs well with many ..
Part of the Gallery Direct collections of Hudson Living Furniture this is the Elliot dining chair. A.. 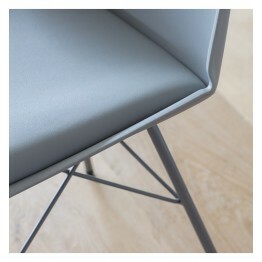 This Slate Grey chair is a part of the Gallery Direct collections of Hudson Living Furniture this is.. 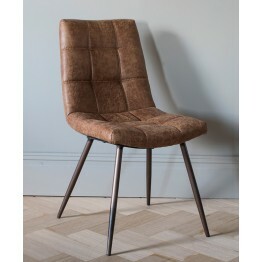 This is the Finchley model dining chair from the Gallery Direct collection and pairs well with many .. 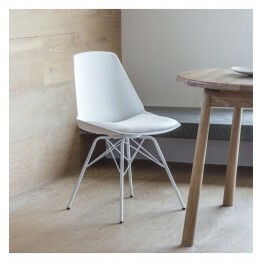 This is the Hinks model dining chair from the Gallery Direct collection and pairs well with many ran.. 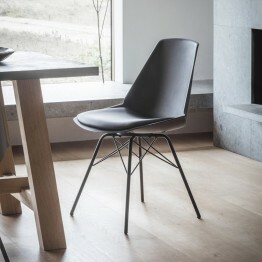 This is the Newton model dining chair from the Gallery Direct collection and sits well with many ran..